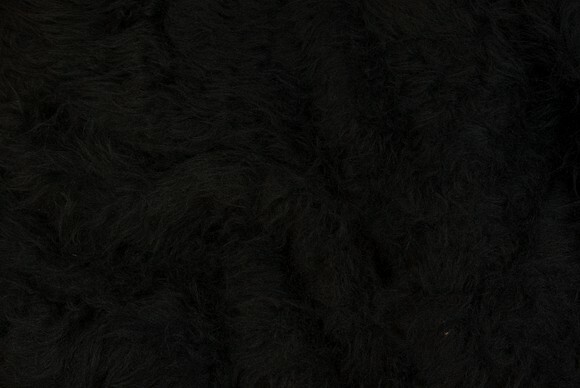 Beautiful faux fur with dense feel. For decorations and more. Long-haired fake fur in grey nuances. Long-haired fur in white . Long-haired fake fur in strong red. Long-haired fake fur in lemon-yellow. Light bright green, longhaired fake fur. Longhaired fake fur in fresh orange. Long haired fake fur in neonpink.